The people that you trust your cargo to matter. Operations managers already know this. However, that simple term – trust – can be hard to believe. The origin of the word is Scandinavian – an Old Norse root word, and its literal translation is: ‘veracity, integrity, help, confidence, protection, and support’. At NTEX, where we infuse practical infrastructure with Scandinavian customer service philosophy, we embody the full meaning of ‘trust’. Why should you trust us? Here are six reasons! At NTEX, we developed our core values via the well-established school of personal experience. One thing that we acknowledged when developing our concept for the company was that transport logistics can be a faceless, uncaring enterprise. When sensitive, delicate, and bespoke parts are being transported, a lack of communication is not just a hindrance, it is completely unacceptable. 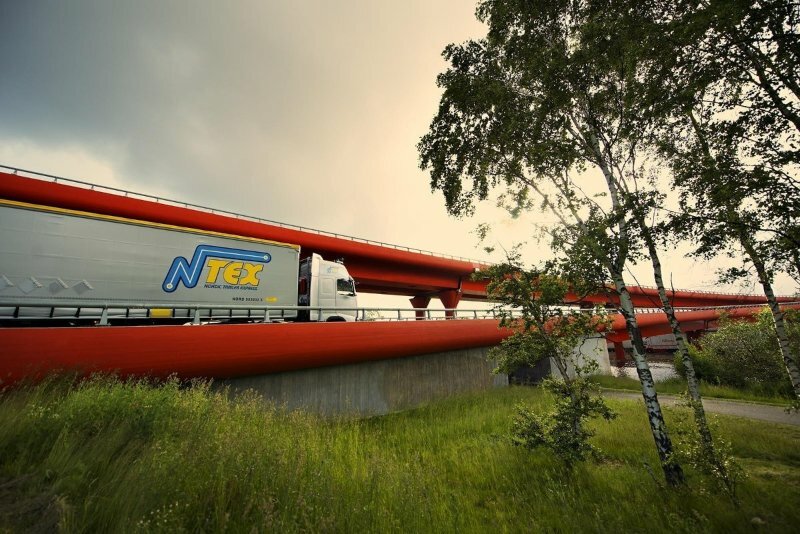 NTEX takes a personal interest in the entire transportation process. That means that we care about what we are transporting, where we are transporting it to, and who we are transporting for. Therefore, being available 24/7 to answer client queries is vital. We exist because of you, and are about nothing but you. Our service always has an open door. This is about customer care as much as professional integrity. NTEX grew out of industry insiders, and we know what matters. It’s not just about getting a product from A to B. It’s about understanding the full journey of a product and making sure that the time that it is in transit is as efficient and cotton-padded as the time it spent in the factory. We’re interested. We’ll listen. Before, during, and after. These are core values, and inform everything that we do. Nobody is hired by NTEX unless they have a certain spark. CPC and ADR are core elements of our structure for all employees, from drivers through to the lawyers who ensure that the cargo passes through customs without difficulty. Everyone has a vital role to play. We nurture our staff, and this care and attention is passed directly on to our clients. Achieving this promise works on the premise that no single solution fits everybody. It’s part of our creativity value, and as far as we’re concerned, it’s one of the most interesting parts of the process. Bespoke parts take imagination, energy, and skill to develop. They deserve a logistics approach that respects that unique value. As such, we will always strive to find a way to transport parts in the most reliable, secure, yet flexible way possible. Everybody needs this. Today’s supply chains are paradoxical. Spaghetti-like in their complexity, they are an exercise in precision engineering in their own right. We understand that having the right parts in the right place can make the difference between a project working, and a project crumbling. Get something there too soon, and there are storage problems. Too late, and the boat has gone. One of our key concerns is flexibility, meaning that your products are where you want them to be at every moment of the journey. 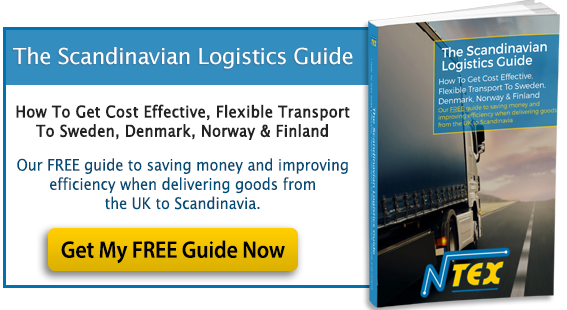 Did you know that Norway have bio-hazard legislation relating to any UK off-road product entering their country? Maybe not. And that’s how it should be. Nobody wants a fuss at customs, which is why we take care of all of that for you. We use the skills of local experts and lawyers to ensure that moving a product from A to B is legislatively seamless. Trust. It’s a powerful word, and a powerful motivator. We’re passionate about it, and fifteen years after we first began, we remain committed to developing, maintaining, and honouring trust. If you want to discuss how our team can network you with destinations in Sweden, Denmark, Norway, Finland, and mainland Europe, get in touch. Someone is always there to take your call.